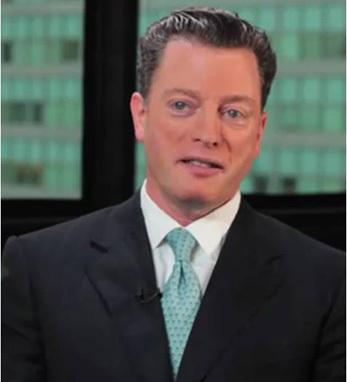 John Michael Farrell is the national managing partner for innovation & enterprise solutions at KPMG, based in New York, with over 28 years of strategic, management, and risk consulting experience. John, who received his Master of Science in accounting, and a Master of Business Admin-istration in finance from Long Island University, C.W. Post Center, is also a certified public accountant in New York State and belongs to the New York State Society of Certified Public Accountants.